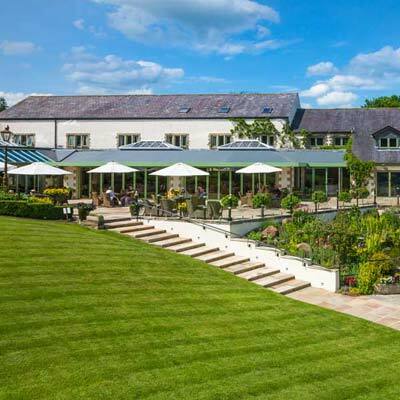 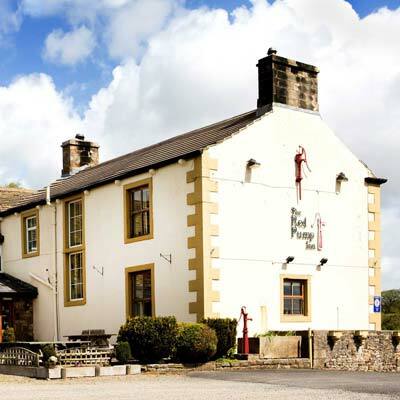 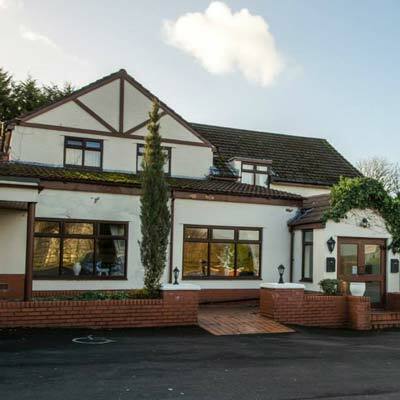 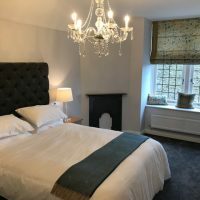 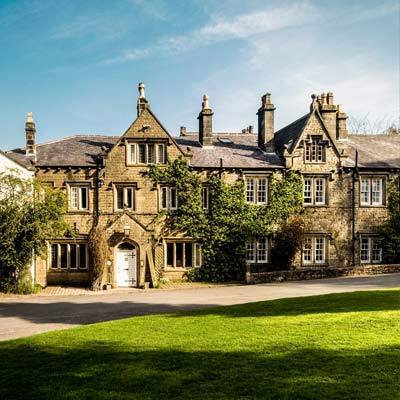 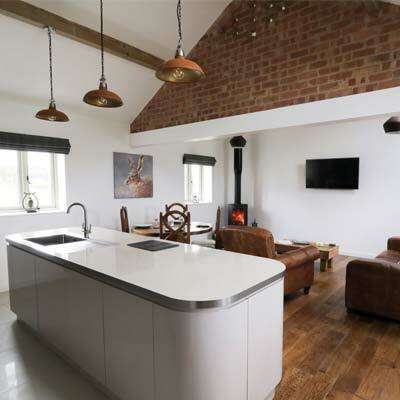 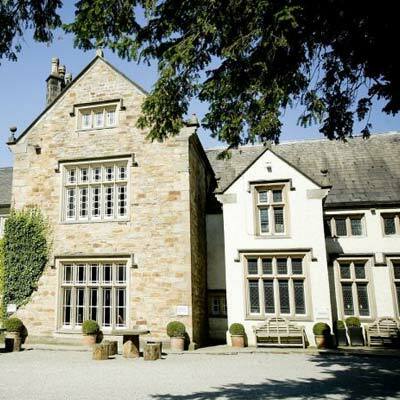 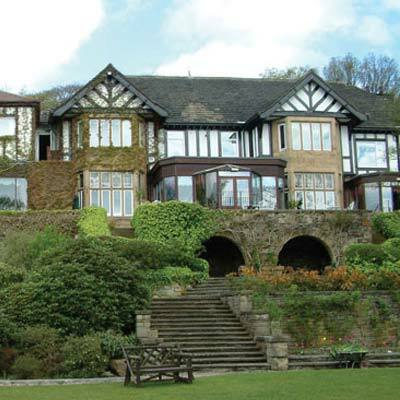 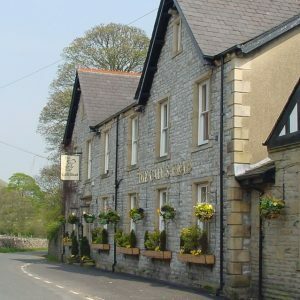 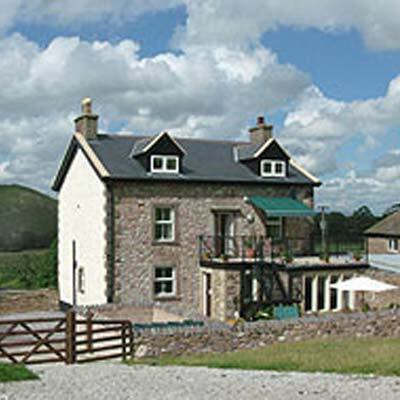 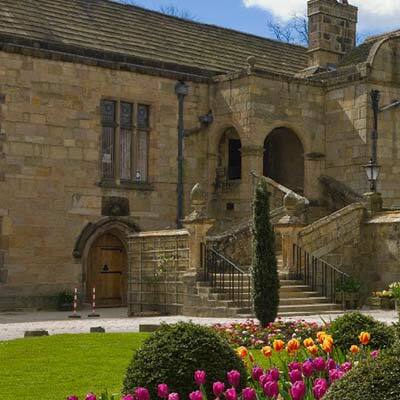 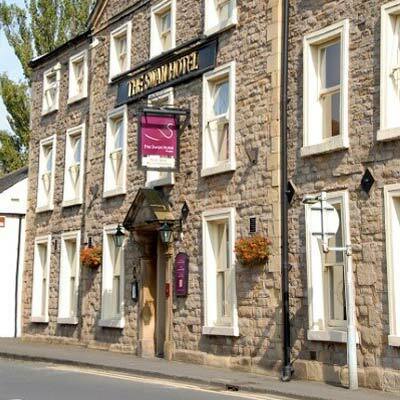 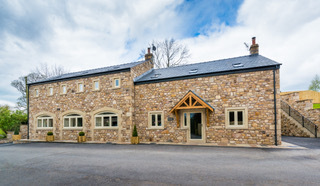 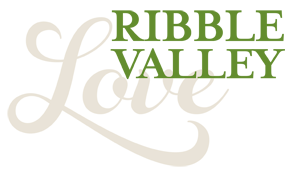 Mytton Fold at the heart of the Ribble Valley, and winner of Lancashire’s Small Hotel of the Year, is a privately owned hotel and golf course located in Langho, Blackburn and a member of Best Western Hotels – the largest hotel group in the world. 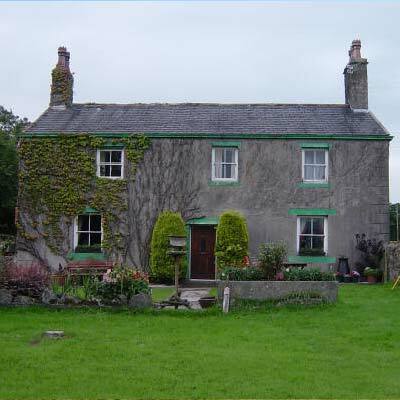 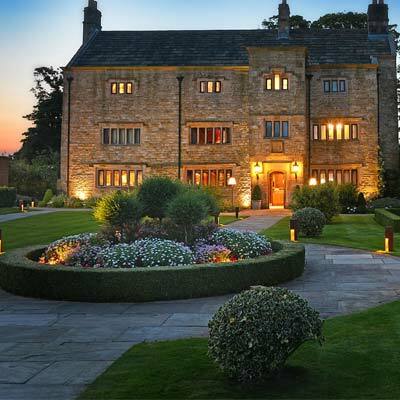 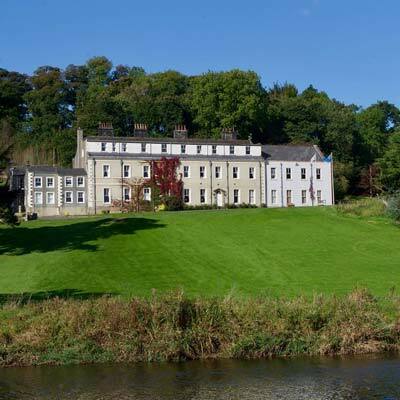 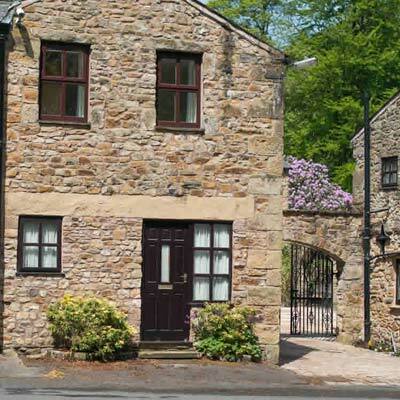 There are 43 double bedrooms, many with sofa beds for children and dogs are welcome! 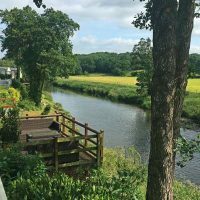 With a host of walks right on our doorstep this is a great choice for families with a wide range of activites places to visit. 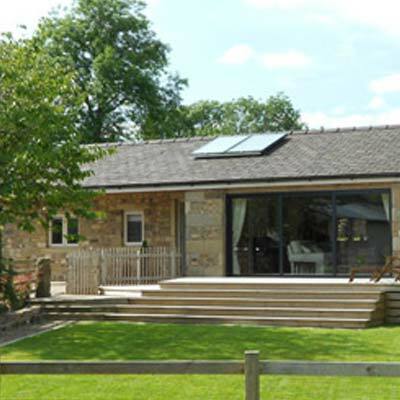 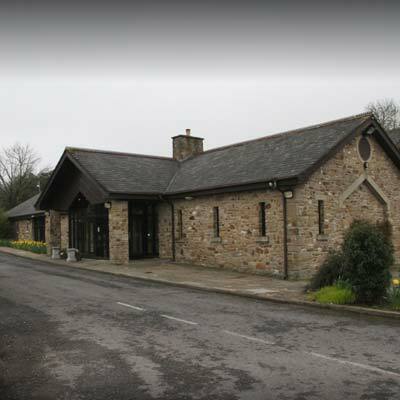 There are 3 fully accessible ground floor bedrooms. 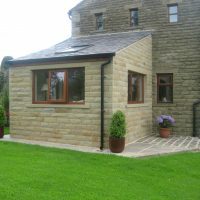 See more in our accommodation section. 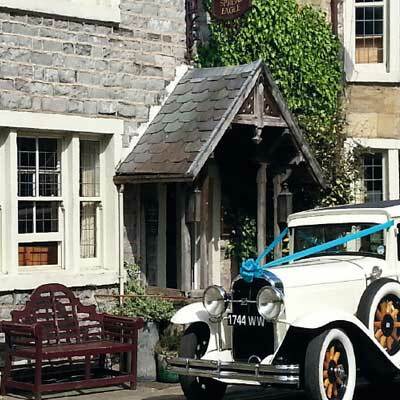 The Abbey Suite is the perfect exclusive wedding venue overlooking the colourful gardens and our licence permits Civil Ceremonies in the Garden Gazebo and the Abbey Suite for up to 150 guests. 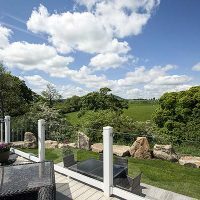 Our 70 par 18 hole golf course is challenging and stimulating with fantastic views across the countryside but take advantage of our buggies as we have all weather buggy paths around the course. 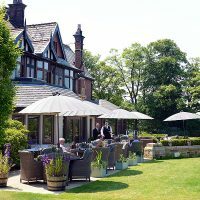 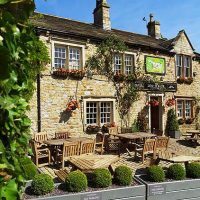 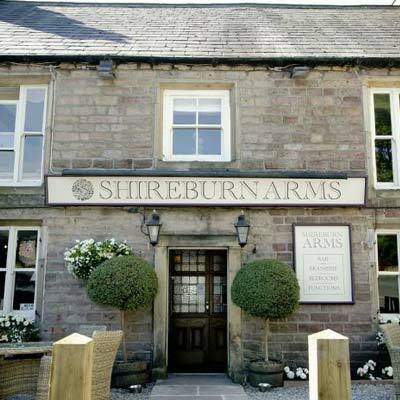 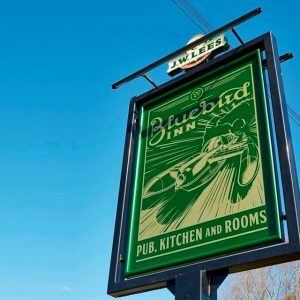 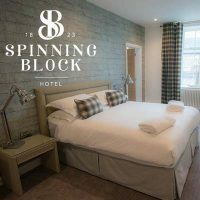 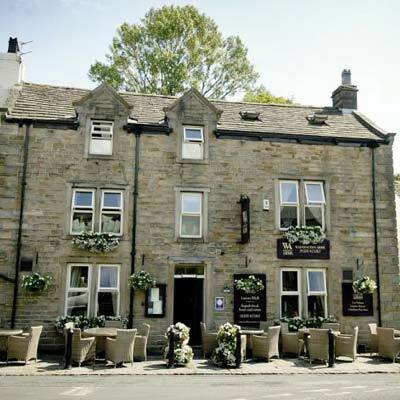 You will find a warm welcome in our Bars (where Sky Sports is screened) and Bistro with a delightful menu featuring Lancashire specialities. 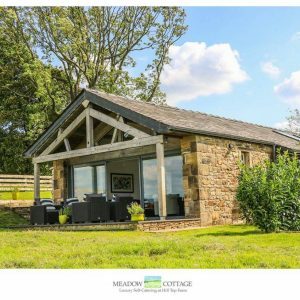 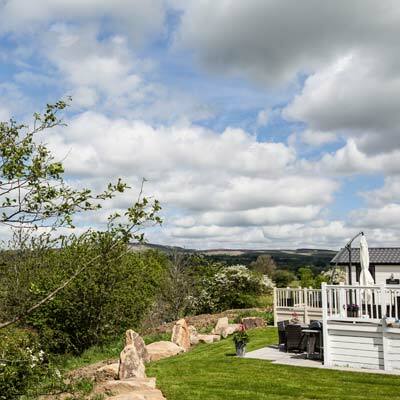 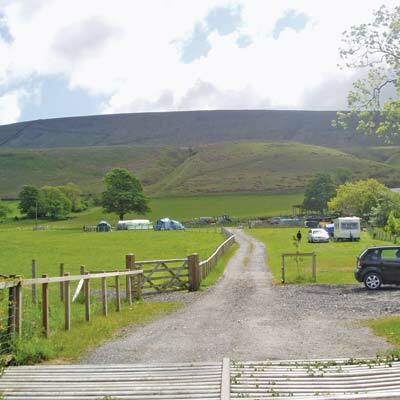 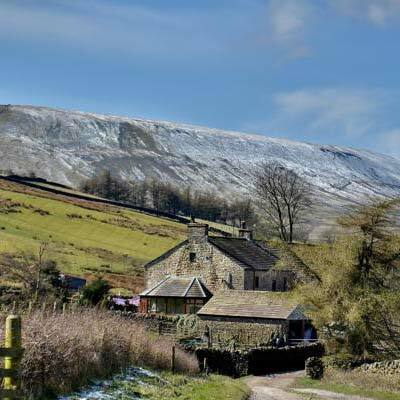 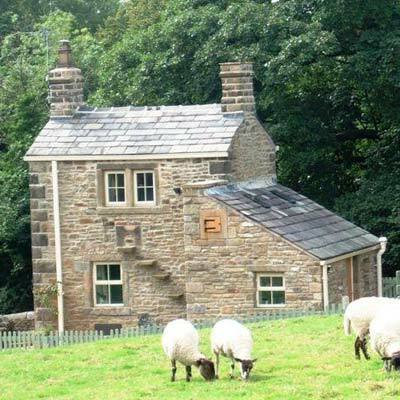 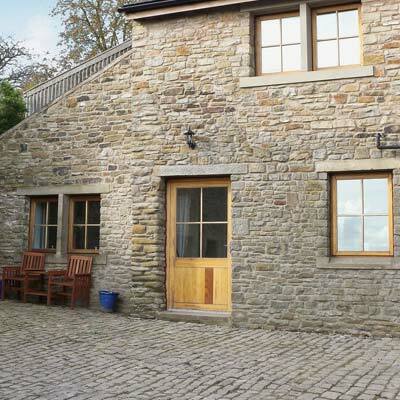 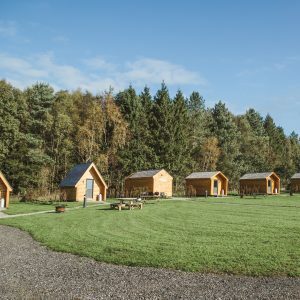 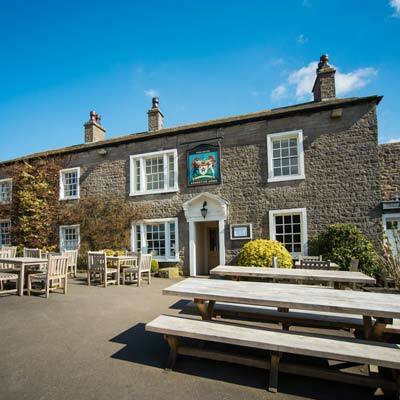 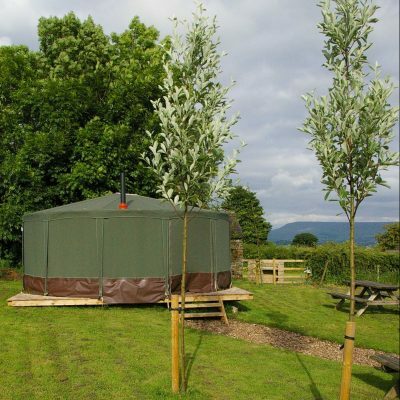 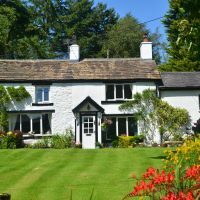 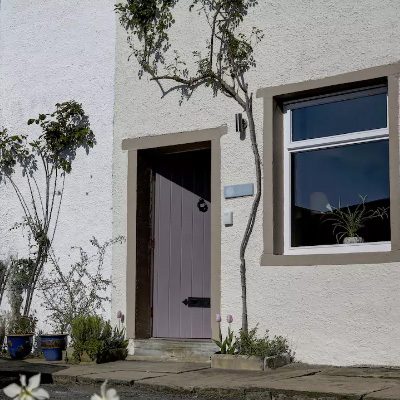 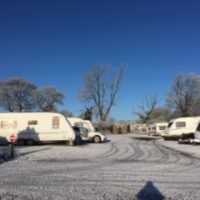 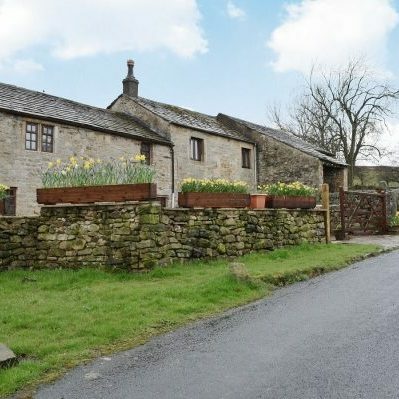 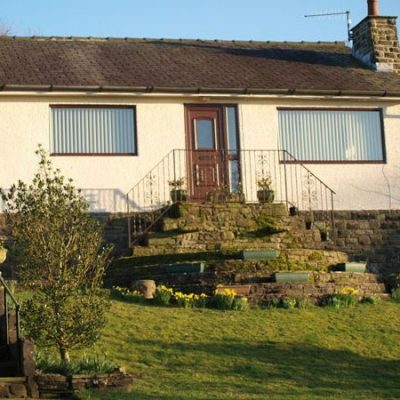 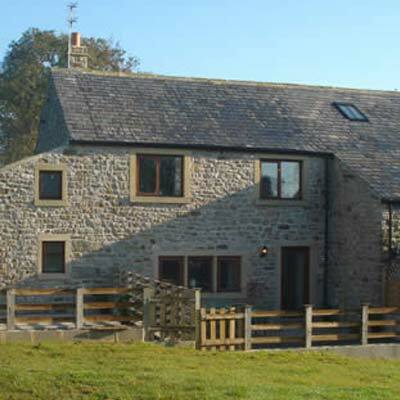 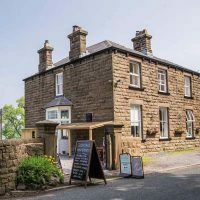 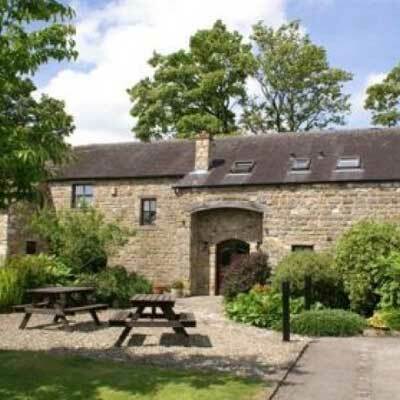 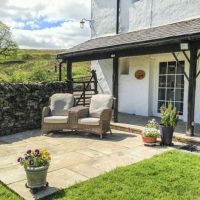 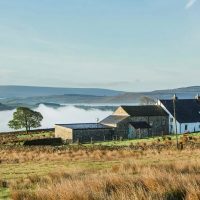 Set in the beautiful Lancashire countryside you’ll find fantastic walks for you and your dog as We’re Dog Friendly.There’s a couple of dog-friendly rooms, we provide dog beds and bowls.